Vickers Hardness Testers supplied by Midland Metrology are covered by a 12 month warranty for complete peace of mind. The Vickers Hardness Test was developed in 1924 by Smith and Sandland at Vickers Ltd as an alternative to the Brinell method to measure the hardness of materials. 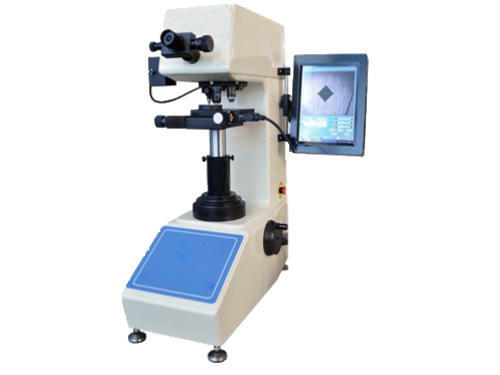 The Vickers test is often easier to use than other hardness tests since the required calculations are independent of the size of the indenter, and the indenter can be used for all materials irrespective of hardness. 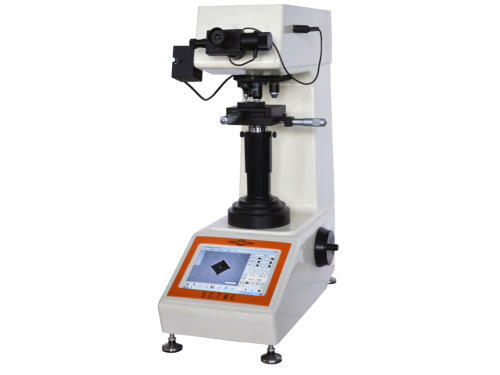 The basic principle, as with all common measures of hardness, is to observe the questioned material's ability to resist plastic deformation from a standard source. 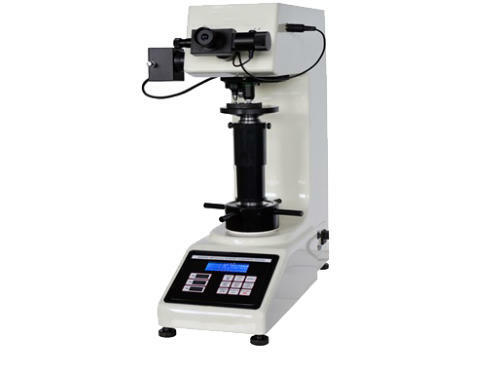 The Vickers test can be used for all metals and has one of the widest scales among hardness tests. 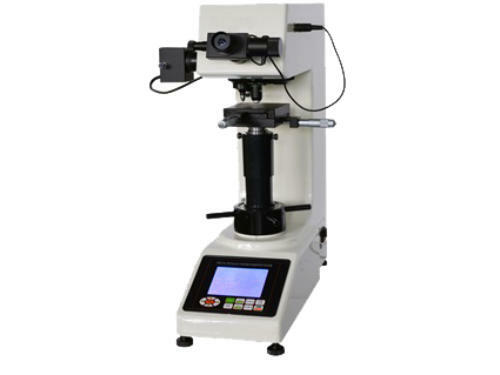 Our commitment to you does not end once you have bought a Hardness Tester from us. We can offer on-site service and calibration contracts to ensure your machine is maintained in first class condition. Please contact us for further details..